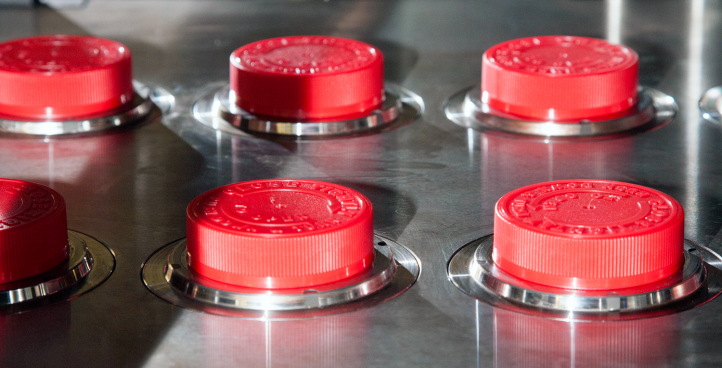 Manufacturing high quality child resistant closures is what VBC is all about. Our product profile consists of child resistant closures and metal can fitments. This enables us to stay on the cutting edge of technologies and government regulations. VBC’s product profile consists of child resistant closures and metal can fitmets. This enables the company to remain focused and be on the cutting edge of technologies and government regulations. 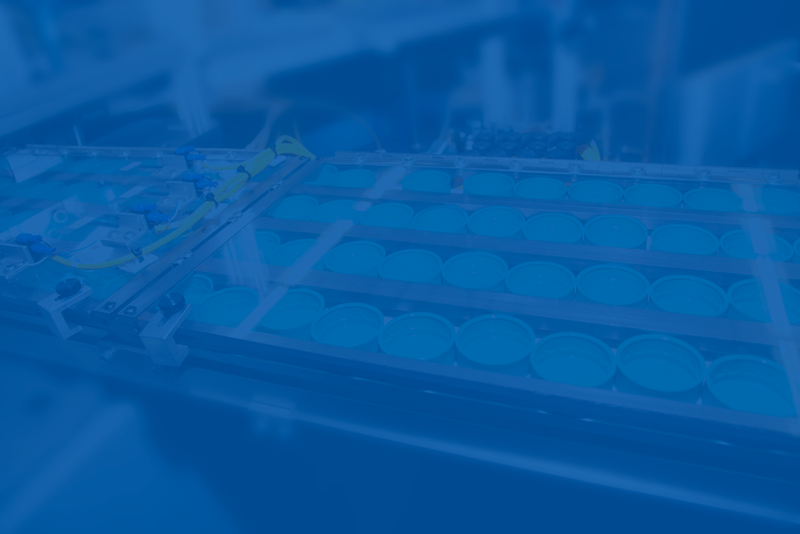 Child resistant closure manufacturing generally requires a higher degree of molding, assembly and lining expertise. These qualities enable VBC to accept sophisticated design, molding and assembly projects. All quality system requirements are audited by trained and independent members of VBC management. A management representative coordinates the internal auditing process. 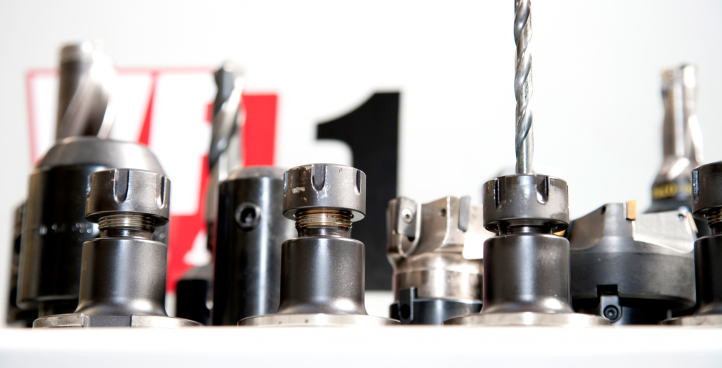 Learn more about our state of the art Tool Department, and what VBC has to offer its clients. Johnson-VBC allows us to keep the same high standards in our custom designed and built closure lining and assembly products. Our facilities are all running high efficiency green technology to lower our carbon footprint. If you are interested in more information or want to learn more about the company please contact us today! Leaders in Child Resistant Closures. Leaders in Quality. 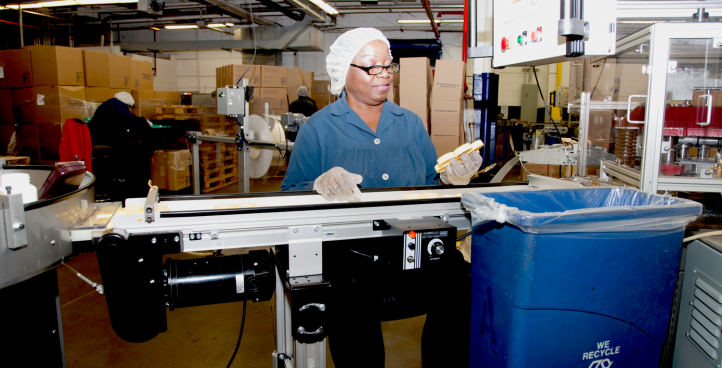 Every day, VBC ensures a quality level of excellence in our products. Our quality system ensures our child resistant caps, and our service to you, go above and beyond. Copyright © 2016 Van Blarcom Closures Inc.